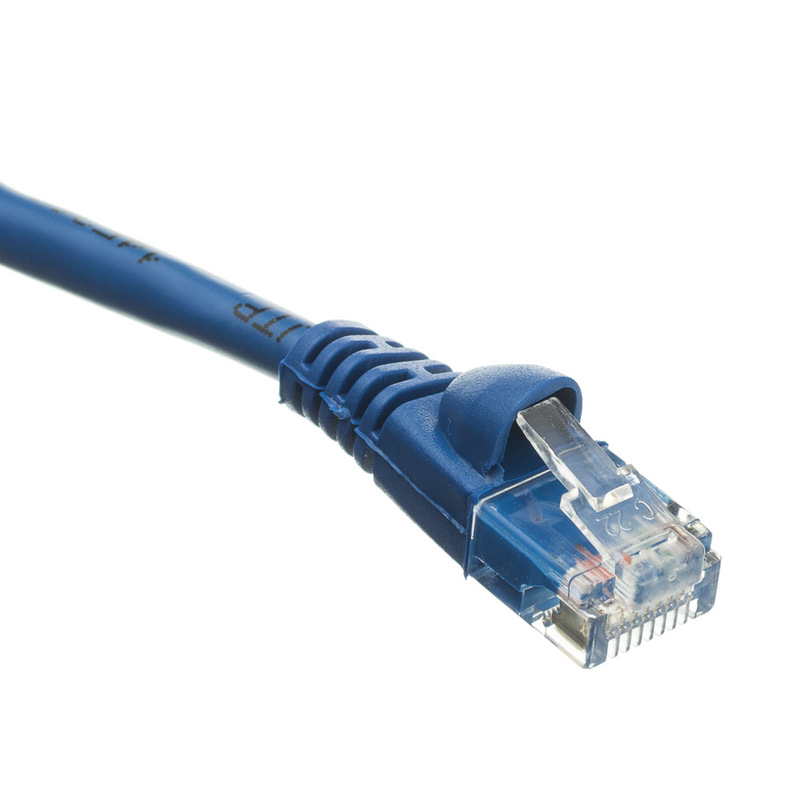 Cat5e Ethernet cables of the 14 foot length have a variety of uses. 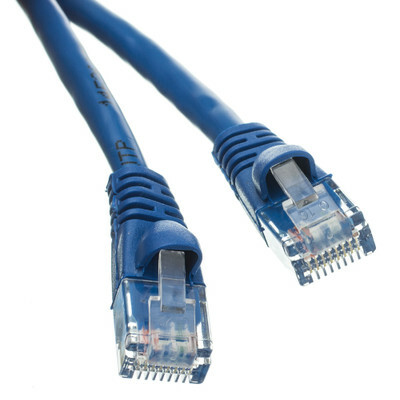 These cables will suffice for connecting routers/switches to Cable/DSL modems, computers to routers/switches, computers to other computers/laptops or even in the server/network room for connecting ports on patch panels. 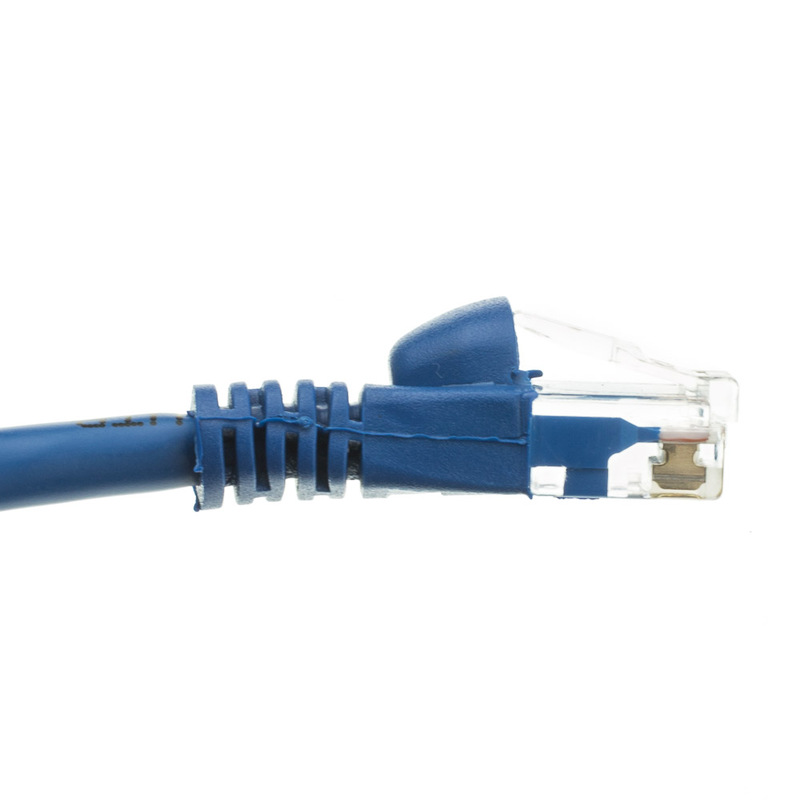 These Ethernet Cables are great for the home office or any other environment. Same as always, good, well built cables and ends. 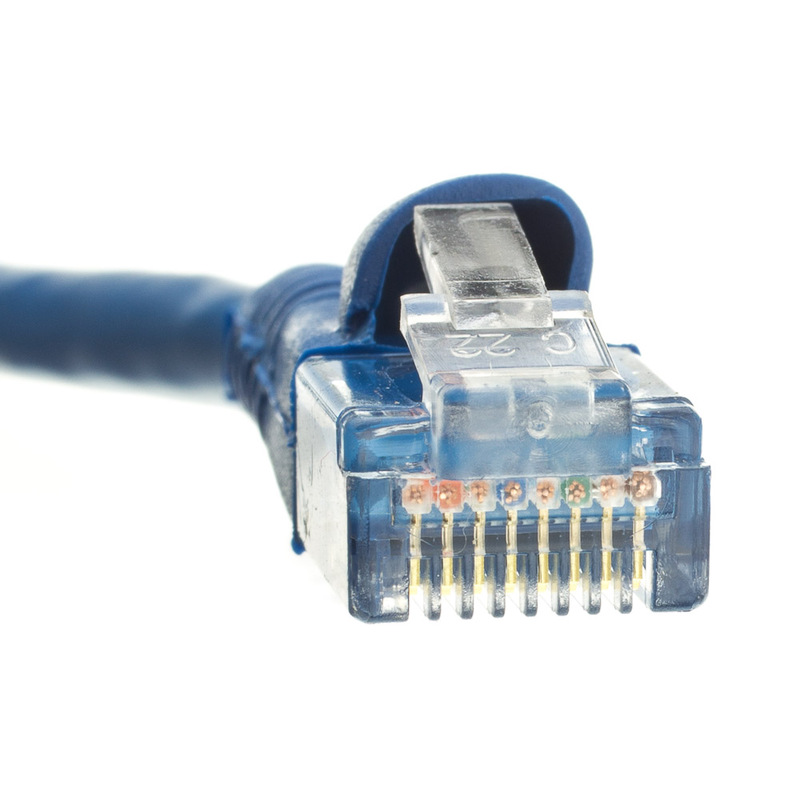 We have some that have been in use in situations where they are plugged and unplugged 5-10 times a DAY. No failures on any of them. All that is missing is the fancy package and the high price!